Hello and welcome to Kids Vision for Life St. Louis! Many schools struggle with the burden of providing vision screenings to students as well as ensuring students receive the proper follow-up care. 40% of students who fail an initial vision screening do not receive an eye exam or other follow-up care.4 One of the most common reasons parents give for not taking children to the eye doctor is the cost of care. Besides expense, families often face additional barriers to accessing vision care for their children, including limited transportation and the inability to take time off from work—barriers that leave a vulnerable student population with undiagnosed and unaddressed vision problems. 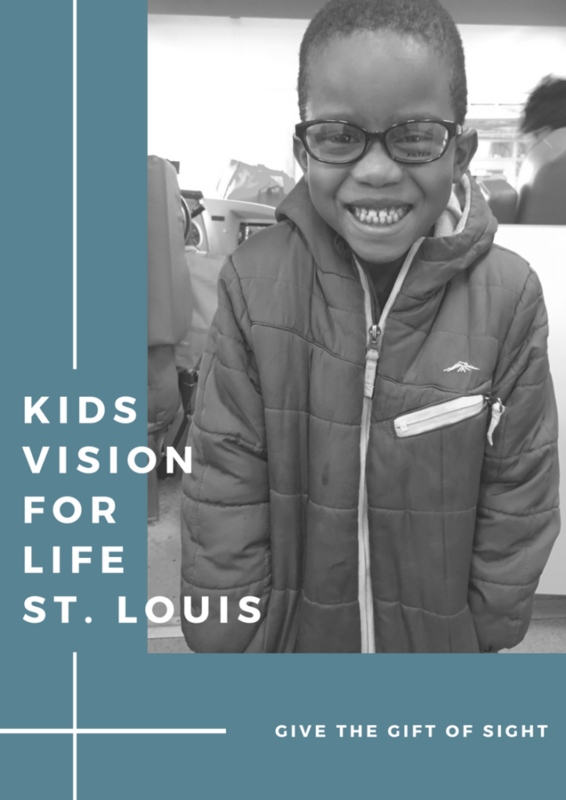 KVFL addresses these barriers by directly bringing vision services to over 40,000 students in the St. Louis area. Our team provides students with vision screenings, eye exams, and prescription glasses at over 150 elementary, middle, and high schools, eliminating the need to visit a doctor’s office. The KVFL program removes the financial burden from the parents by keeping our services at no cost for all students involved. 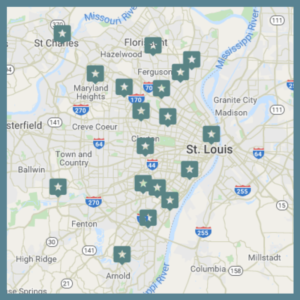 KVFL currently provides vision services for the following school districts in the St. Louis area: St. Louis Public Schools (SLPS), Riverview Gardens, Jennings, Ferguson-Florissant, Bayless, Normandy, Maplewood-Richmond Heights, Hancock Place, Ritenour, Pattonville, Affton, Saint Charles, Valley Park, Mehlville, University City, Confluence Academies, Kipp Academies, and Fox as well as several private and parochial schools in the area. We are excited for you to learn more about our program and the work we do in St. Louis area schools. 3 Centers for Disease Control and Prevention. Visual impairment and use of eyecare services and protective eyewear among children—United States, 2002. MMWR 2005; 54:429-429.